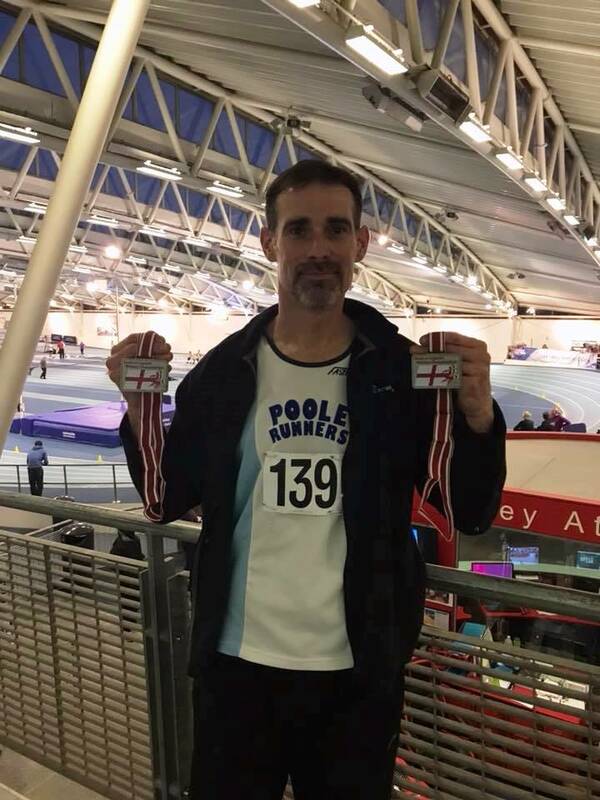 Recently Club Member Mark Vallier took park in the South of England Masters Indoor Championships and came away with two Silver Medals Below is his account of the event. On Sunday 25th February I took part in the South of England Masters Indoor Championships, at Lee Valley Athletic Centre. I had entered the 60m, 200m and 400m. It meant an early start was necessary to get there and registered by 9am, with the 60’s commencing and 10am. I had a good warm up and felt positive for a quick run, but was sadly denied the chance to contest the 60m, with a last minute mix up. Masters events are run in 5 year age groups. 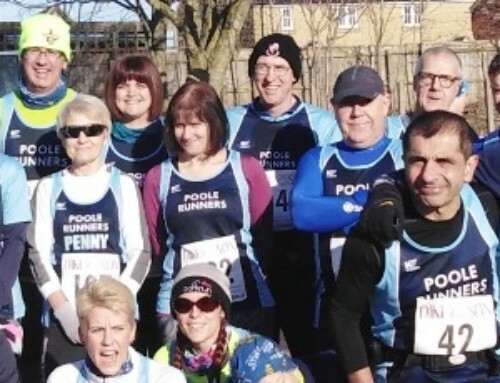 I am in the M40 group but unfortunately officials had given me the call time for the age group below, so when I went to the call room, my race had just gone! I was disappointed but it made me more determined in the races I had left. This is only my second indoor season, and although I have run a few 60’s, it would be my first time running around the track in the longer distances. It’s very different from the outdoor 400m track I’m used to, being only 200m, with tighter turns and banked sides. With no heats and straight finals I had to learn on the job! I managed to take second place in the 200m race in 25.45s, earning a silver medal. 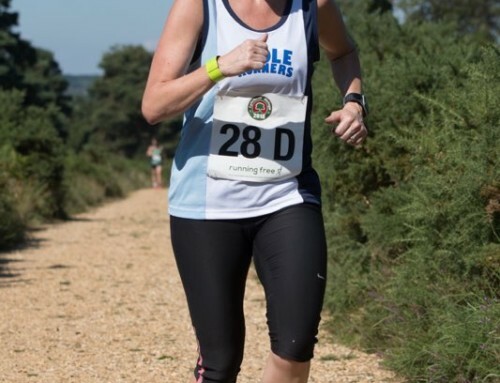 I realised there was definitely a different technique to running indoors! 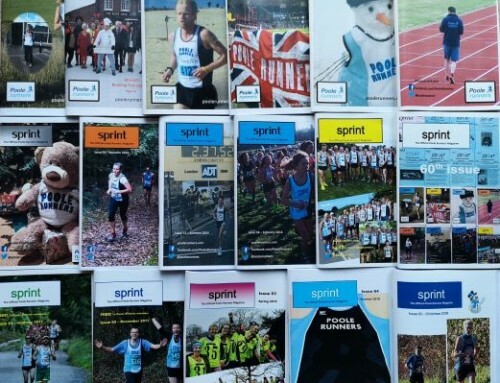 I nearly talked myself out of the 400m as it’s not a race I run very often, I tend to do maybe 3 or 4 a year max. With my last 400m being July 2017, I felt like I was throwing myself in at the deep end! With two laps of the track to do, I took off cautiously. At around 250m I realised I had been a bit too cautious and it was now or never! I ran the last 150m as hard as I could and got myself into second place with a time of 59.11s. In hindsight I felt I was capable of a much faster time, with my outdoor Pb being over 4 seconds quicker but was very pleased to win another silver medal. 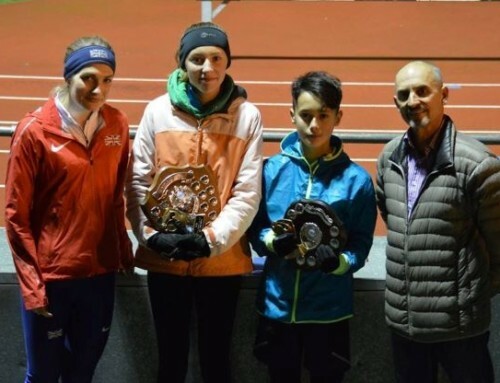 It’s been good to try the indoor events again this year, and finish on a positive. I now look forward to the outdoor season, which is my preference. I am hoping to have a productive, injury free year. 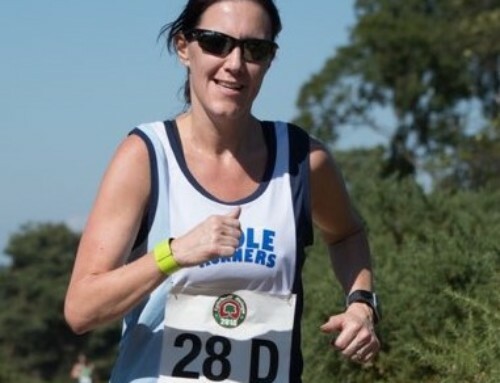 In September I will be travelling to Malaga to take part in the World Masters outdoor Championships and will be racing against the best in the world in my age group. I know Coach Les Turner will working me hard during training nights, with this in mind. 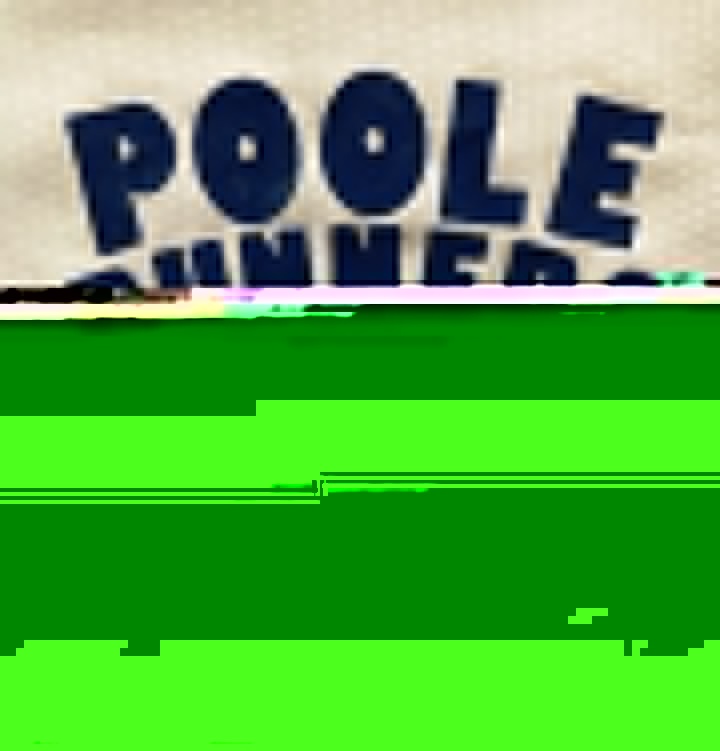 In the 4 years or so I’ve been a Poole Runner he has transformed me into a competent sprinter, able to challenge the best in my age group. I share any award or recognition I get with him, and hope a can achieve some good results this year for the club too.